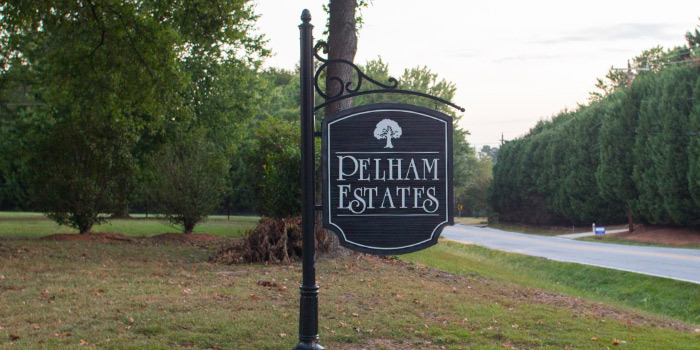 Pelham Estates is a win-win community for buyers in the north Greenville area. This neighborhood offers what area competition lacks. 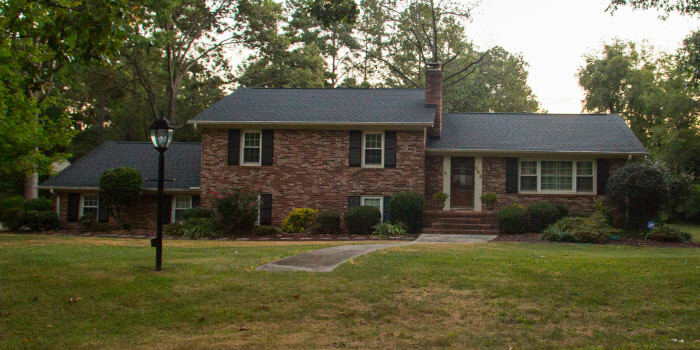 Large, wooded lots house substantial homes right along Pelham and Hudson roads. Those who enter the streets of Pelham Estates will be reminded of gentler times, their eyes graced by luscious, green lawns and well-maintained residences. If you were none the wiser, you'd never know that a burgeoning city rests at its doorstep. 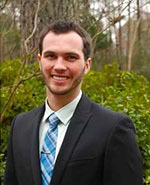 Properties here start at one-half acre and go up to well over an acre. The homes, themselves, range from 2,000-4,200 square feet, so space certainly isn't an issue when it comes to accommodating growing families' needs. As little as $200K can get you into a home at Pelham Estates, making this sweet, suburban dream a reality for many. There are currently just under 200 families living in these sturdy, ranch-style houses. While the neighborhood does not feature private amenities, nearby is a public pool and multiple sports fields for residents to enjoy in their free time. There are also several parks where Rover can be walked and the kids can play. Down the road is Paris Mountain State Park and the Swamp Rabbit Trail, where Greenville's citizens take part in a myriad of outdoor activities, including hiking and biking. Some of the state's finest golf courses are in and around town, as well. Greenville public schools remain top-notch in South Carolina, providing a satisfying education experience to children here. Commuting to work is easy with I-85 running right through the county. Just around the corner from Pelham Estates are a great selection of shopping centers and many other businesses and services to make life hassle-free. Take a tour of this community and see what it has to offer. Call us!